Australia has a long history of groups trying to create their own ideal society. The first group to do so was Herrnhut commune, established in Victoria in 1852 and lasting until 1889.
work for the common good. Every man and woman shares equally the common earnings. The children … are maintained by the community. The old, the sick and the weak receive the same share as the healthy and strong. The widow receives the same share as the wife, and the orphan is the child of the community. Members own in common all land, houses, machinery tools cattle and general property. There is no master, no wageworker, no landlord, no beggar, no manorhouse, no soupkitchen, no unemployed, no loafer, no public house, no prison, no policeman. Competition is replaced by Fellowship. 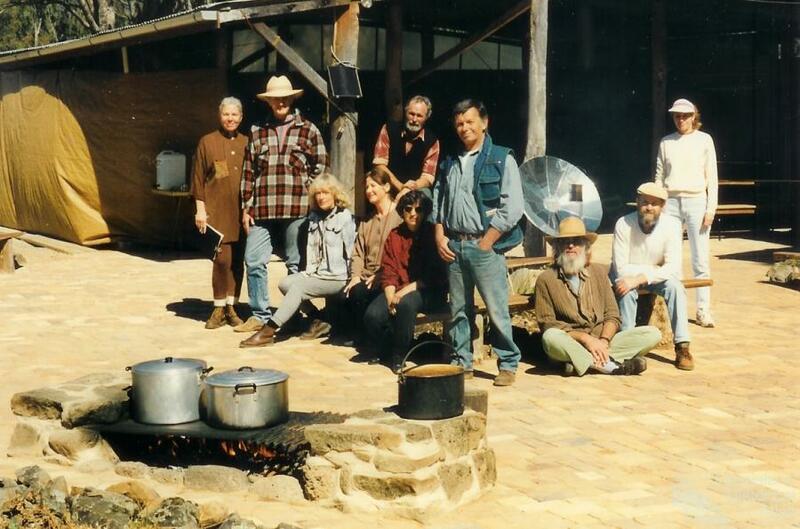 Queensland’s first utopian intentional community was Alice River Co-operative Settlement, established near Barcaldine in 1891 by 72 striking shearers and associated rural workers inspired by Lane’s utopian ideas. They laid out Liberty, Freedom and Union streets, then built huts around a core area with library, reading room, kitchen and dining room. Queensland’s Premier, Samuel Griffith, visited in 1892 and was so impressed that he instigated legislation providing government support for rural communes. 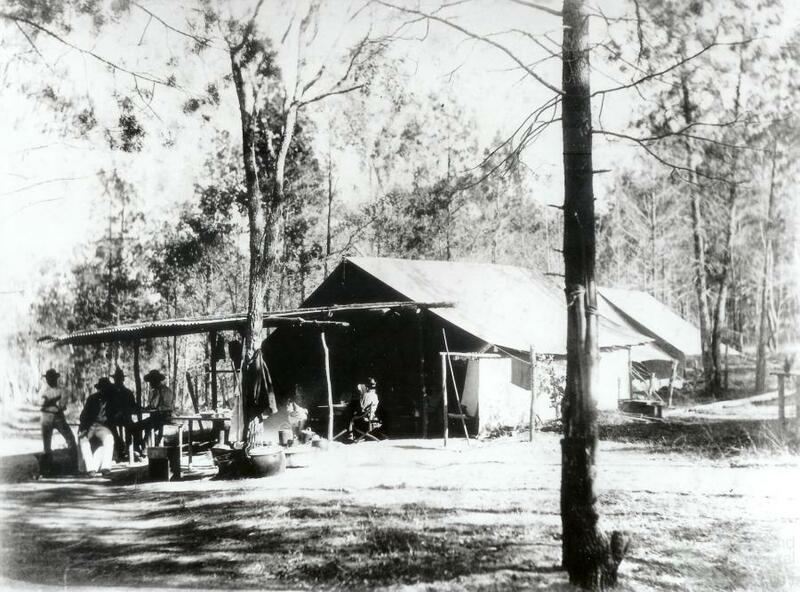 Alice River Co-operative Settlement closed in 1907. 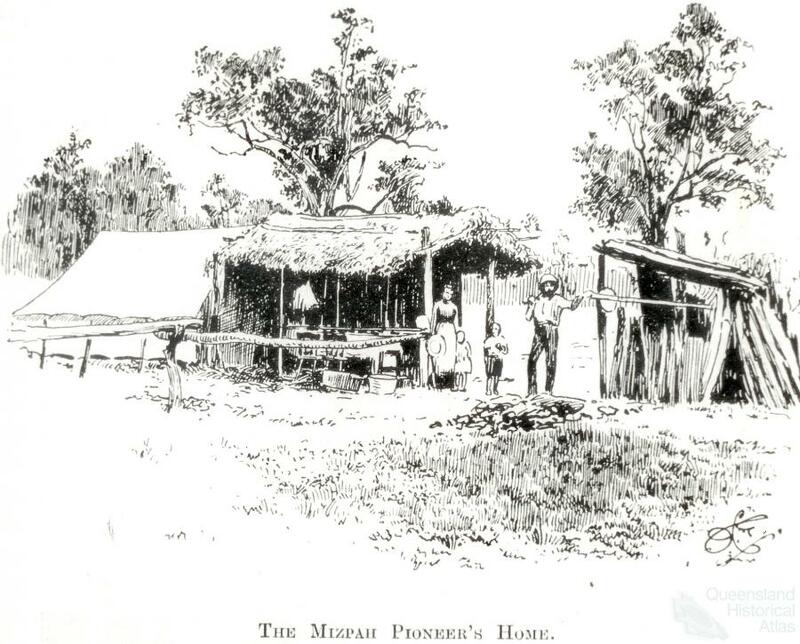 William Lane, however, had given up the idea of establishing his utopian community in Queensland, and in 1893 led several hundred people to Paraguay where they established New Australia and Cosme. To join that exodus, each family had to contribute £60, a sum beyond the means of many workers. The Queensland government was shocked to find rural workers and their families leaving with Lane, so steps were taken to promote similar communal settlements in Queensland, for those who could not afford to follow Lane. 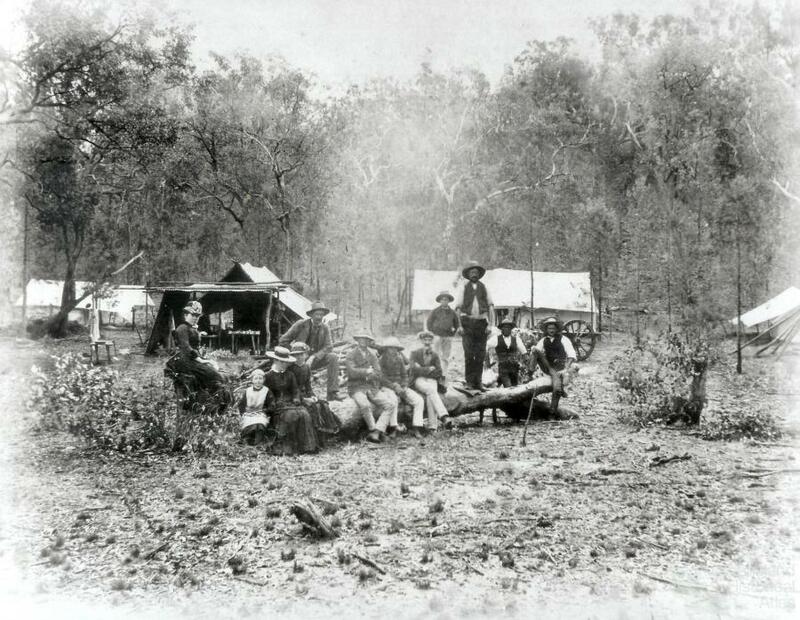 Given Griffith’s interest in Alice River Co-operative Settlement, he introduced enabling legislation (Co-operative Land Settlement Act) which finally came into effect in October 1893, by which time Griffith was no longer Premier. The Act provided for 30 or more males to form a communal group and apply for a perpetual lease, of up to 65 hectares of land per member. Women could not be members in their own right but could only take part as wives, sisters or daughters. Disputes were to be internally arbitrated, and expulsions decided by a two thirds majority. 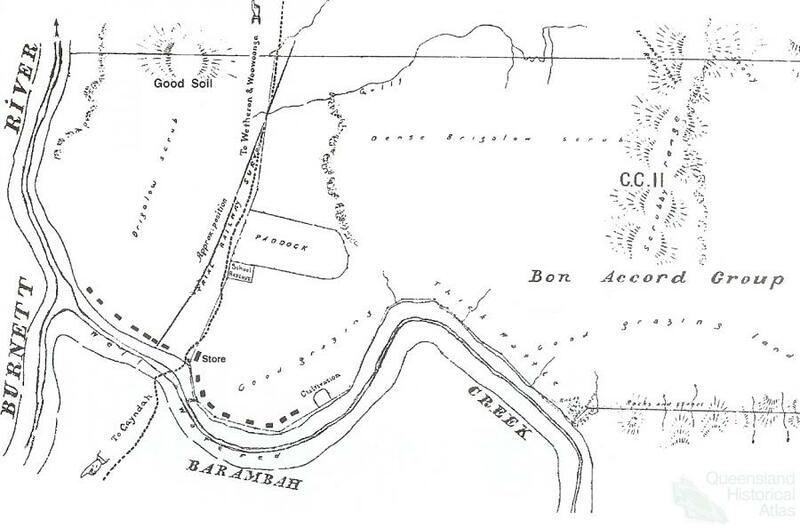 More than half the members had to permanently occupy the land within three months of establishment. The Government provided £20 per member to buy food, tools and stock. 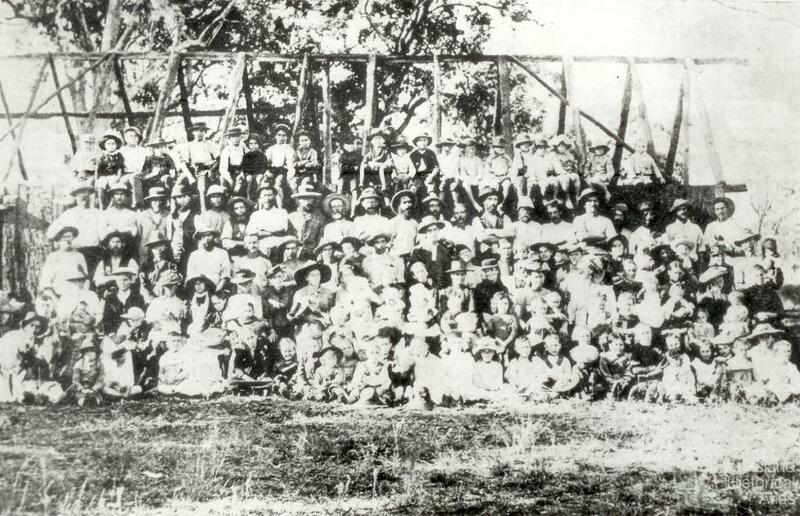 Twelve communes quickly formed with more than two thousand residents: ‘Bon Accord’, ‘Byrnestown’ and ‘Resolute’, near Gayndah; ‘Excel Pioneers’, ‘Nil Desperandum’ and ‘Obertown Model’, near Roma; ‘Industrial’, ‘Mizpah’, and ‘Monmouth’, near Chinchilla; ‘Protestant Unity’, near Pomona; ‘Woolloongabba Exemplars’, on Lake Weyba, near Noosa; and ‘Reliance’ near Rolleston. Using government grants of £7225, they planned to establish communal kitchens and dining rooms under women’s control, with men working together to clear land and plant small crops. As soon as possible, their tents and bark shelters would be replaced by substantial timber buildings, including their own school and possibly church. Initial reports were encouraging. Nil Desperandum, Obertown Model and Excel Pioneers were ‘getting settled on the ground … meeting inconveniences with a cheerful front. … endeavouring to get in a crop of potatoes, and to complete the needful provision for shelter. … The land … is grassed knee deep, and as green as a wheatfield’. Mizpah, was ‘doing remarkably well … The ground is very well adapted … for various kinds of agriculture. … There are six wooden dwelling houses, and two stores, a bootmaker’s shop, a little committee room, butcher’s shop, fenced in stockyard, and blacksmith’s shop. All the wives and families … have settled down to their new life’. Monmouth members ‘appear to be happy and contented …. 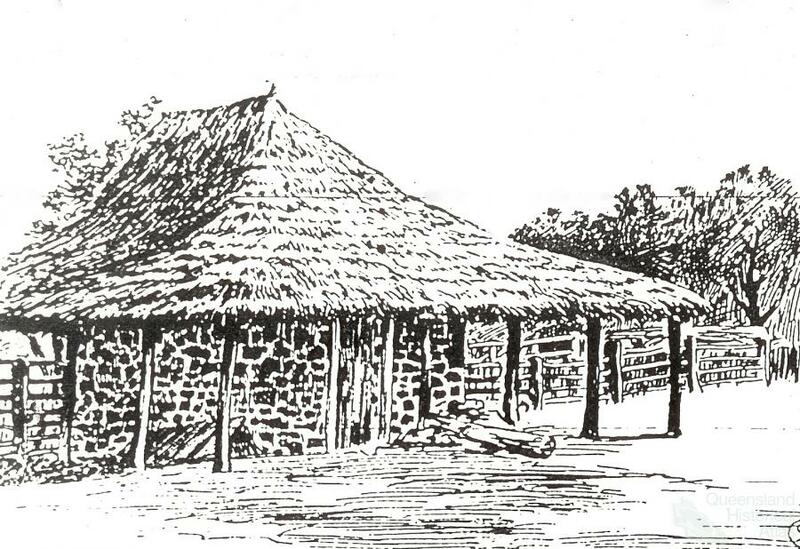 A blacksmith’s shop … has been erected and a substantial store has been nearly completed. … The cattle have increased nearly 50 percent. … It is splendid land.’ Woolloongabba Exemplars, on Lake Weyba, soon had ‘an outlet to both Gympie and Brisbane for our fish. In the near future it is quite within the possibilities for us to be our own shipowners, by which means we would have all the markets on the eastern seaboard open to us. We have a spirit of cheerfulness and fortitude that gives evidence of “grit” and good promise in the future’. Problems soon arose, however, as harsh reality set in. Most of these communes had been located on poor land which no-one else wanted – but wet conditions of 1893 and early 1894 disguised the problem. Also, egalitarianism and communalism may have sounded great back in Brisbane but were problematic on the ground. Several children died through poor housing and several adults died through accidents. By late 1894 several communes had collapsed with the rest collapsing by early 1896. 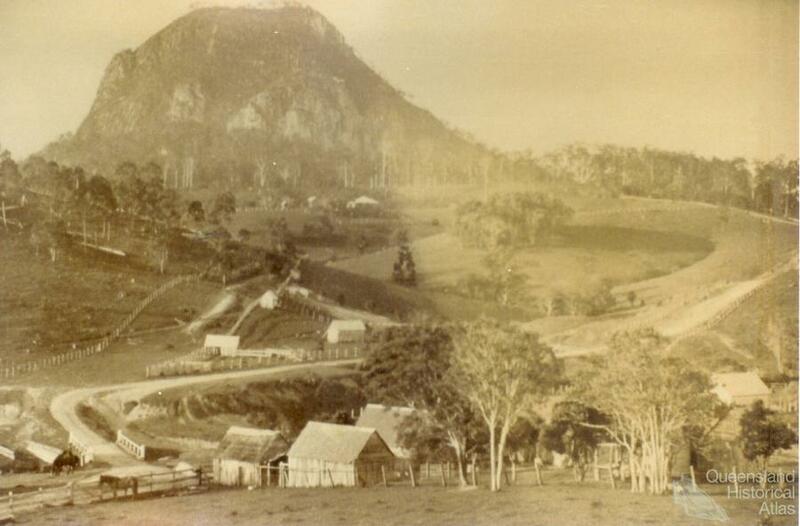 Unlike other states, Queensland experienced few further attempts at creating utopian communities until the late twentieth century. 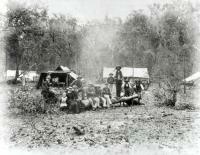 During the depression a group of unemployed people established ‘Morgan Settlement’ (later Morganberry) on Atherton Tablelands, intending to grow tobacco. It had modest utopian elements, as does ‘Avatar’s Abode’, established on the Sunshine Coast in 1958 by devotees of Meher Baba. Since 1970, numerous intentional communities have been established such as ‘Agni Farm’, ‘Chenrezig Institute’, ‘Frog’s Hollow’, ‘Hermitage’, ‘Shalom’ and ‘Starlight’, on Sunshine Coast, ‘Cedar Bay’, in the Daintree area, ‘Mandala’, near Warwick, and ‘Emmanuel Covenant’, ‘Hare Krishna House’, ‘House of Freedom’, and ‘Pleiades’ in Brisbane. 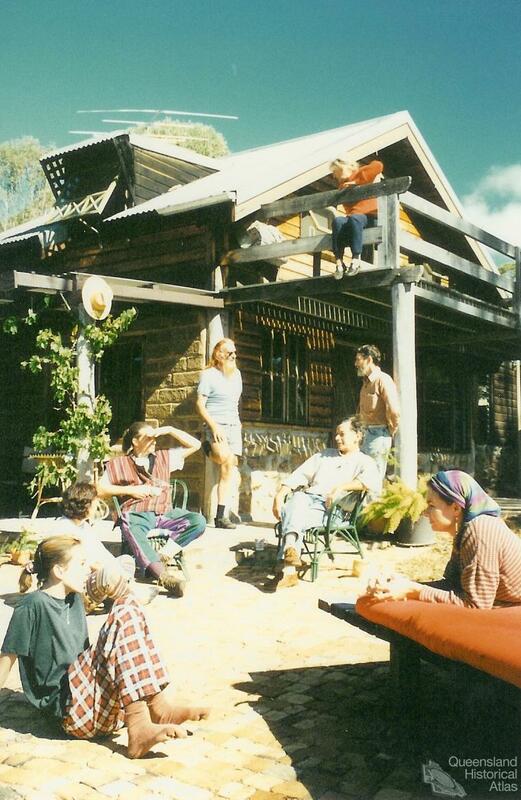 Today, Queensland’s best know intentional communities are ‘Crystal Waters’ (Sunshine Coast), ‘Currumbin Ecovillage’ (Gold Coast), ‘Kookaburra Park’ (near Bundaberg), and ‘Magnificat Meal’ (Helidon). In most of these the land is owned and managed collectively, with most members living in separate or family dwellings. ‘Utopian’, the adjective, refers to the ideal towards which people strive, and ‘intentional’ refers to their conscious creation of a different society. Obviously utopia, the noun, has never existed and never shall, but that does not discourage people from striving to create an ideal society.